I offer confidential support for individuals and couples who are experiencing relationship or sexual difficulties. Counselling sessions usually take place weekly in Central or North London. 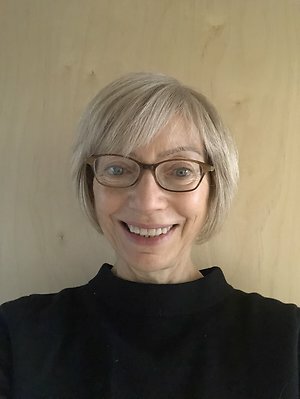 With thirty years of experience in working with a wide range of relationship and sexual problems and with clients from diverse social and cultural backgrounds and sexual orientation, I believe in the importance of forming a good and supportive working relationship where trust, curiosity and hope can be fostered. In addition to my private practice near Oxford Circus in Central London and near Highgate Tube in North London, I am a member of the faculty staff at Tavistock Relationships, the leading UK institution for training and research in couple psychotherapy and counselling.